SEO or Search Engine Optimization ” is the process of affecting the visibility of a website or a web page in a web search engine‘s unpaid results — often referred to as “natural,” “organic,” or “earned” – Wikipedia. In other words it means optimizing a website so that search engines such as; Google and Bing, are able to easily read the content in order to provide your site with the appropriate rankings within their results. The search engines have a complex formula in determining where a website fits into the the search engine result rankings, and in order to make sure a website ranks well, things such as web site coding, links to and from your site, and content are vital. Of those factors just mentioned; “Content is KING” meaning that its vitally important to have useful information on your website that appeals to the customers needs or wants. This is why we have developed a service to help our customers get the necessary rankings to make their sites profitable and attract targeted traffic. Below are just a couple that will make an create impact that will help drive traffic to your site. Description: This is an essential starter pack for any business to build their first backlinks on the top 20 Australian directories and will provide your site with a strong foundation for SEO. Articles are published in your website blog and also shared via Social networks including Facebook, Twitter, Google Plus and more. Description: Google likes to see websites with freshly updated and unique content. We will choose 12 additional keywords or popular topics that are bound to generate more Google search presence, leads, and interest from your viewers. The 12 new blog articles will be released at set weekly/fortnightly intervals and also published across all social media platforms such as Facebook, Google Plus, Twitter and more. Case Study – SUNWIDE generate over $2000 in revenue after its first month of SEO. Sunwide is a Bubble Tea supplier in Melbourne. 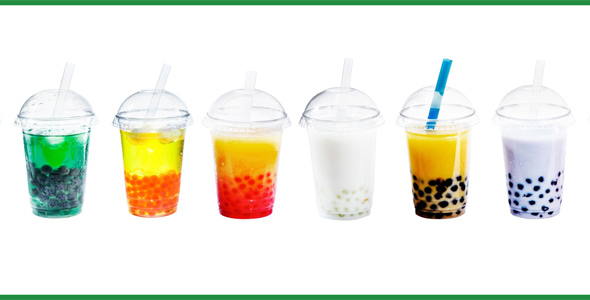 Bubble Tea is a popular Asian drink that combines tea with different fruit flavours and is becoming increasingly popular in Australia with many stores in each major city. From the time we launched the site it immediately began to drive traffic and in the first month the customer generated just over $2000 in sales.